Back 2005, Hal Hamilton and I connected to develop a conference for youth workers. The Well was born and over the last 14 years, hundreds of youth workers have attended The Well representing many different churches and denominations. Our original goal for The Well was to go to where youth workers were – hosting small group settings in various towns / cities around the state of Illinois. We have hosted The Well in approximately 85 different churches over the years with many different speakers and presenters. I’m thankful for the moments when we are inspired with a new idea that helps move the needle of kingdom ministry. The Well has been one of those. In about a month, we are offering two events and we’ve invited Hal Hamilton back (from Tulsa, OK) to share during them. The first one is Friday, May 3 from 9:00 – 12:30 pm in Troy, IL. The specific focus of this event is to share with youth workers from larger churches. I know that a relative term, but if you are on staff in student ministry (or if you are paid in this role) it’s like you are from a larger church. Even if you don’t feel like you are from a larger church, but would like to glean ideas and thoughts about building a stronger framework of leaders and a more pointed ministry to teenagers, you’re invited to register and attend. After the seminar, we will have lunch together to visit and connect. The second event is The Well in Effingham, IL. This particular event is held on a Saturday morning from 9:00 – 12:30 for the purpose of reaching paid, part-time and volunteer youth and children’s ministry leaders. Hal will be the featured speaker during this event on the topic of “Why Discipleship Doesn’t Seem To Be Working In Our Student Ministries.” In addition to the main talks, we will have breakout electives. Following the seminar, we will have lunch together. If you are serving in student ministry or children’s ministry in any capacity, you’re invited to register and attend this event. If you are leading a team of folks, you’re invited to bring as many as you can with you! Growing up, I had some incredible children and student ministry leaders that spoke into my life and I’m praying for the opportunities to help equip and encourage those in the trenches for more effective ministry! 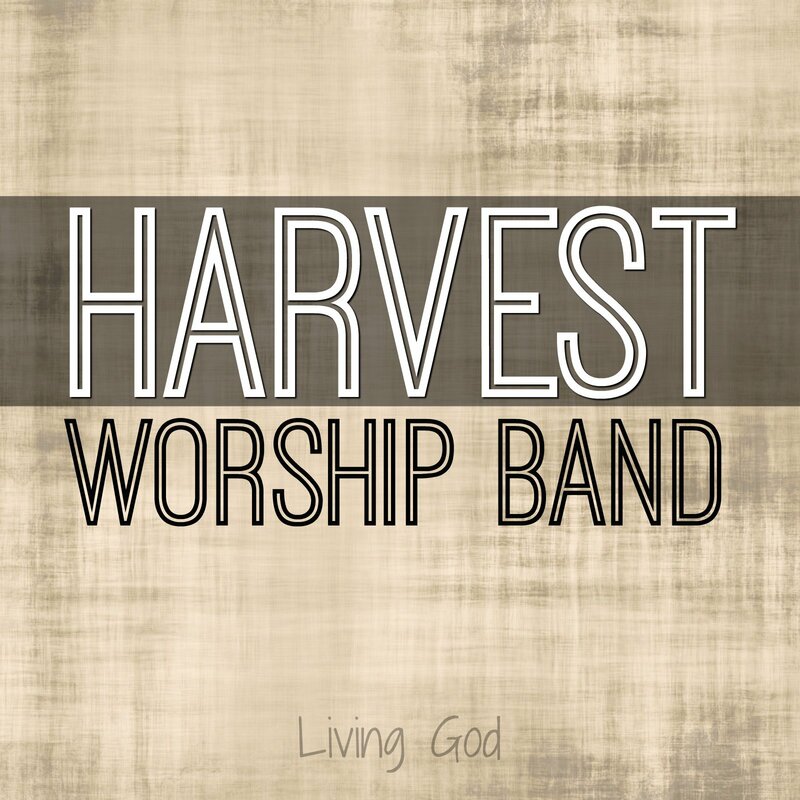 We have a new Harvest Ministry Team Logo! Thanks to Donna Franquemont for her excellent work and creativity! We go out. We raise up. The arrow going to the left symbolizes Harvest going out. Since we began in 1996, our mission has been to be available to serve in ministry. We go out to sing and lead worship for camps, churches, event and conferences. Harvest teams has served in countless settings, in many states, with thousands of people over the years! 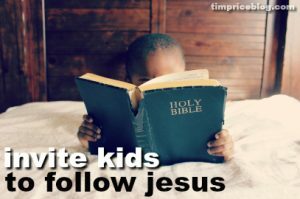 We invite the next generation to follow Christ. We raise up leaders within the church to serve on Harvest Teams. We raise up ministry leaders for more effective local church ministry. We do this through summer teams, weekend conferences for children, students and leaders and through Harvest Resources. Approximately 300 college age young adults have served on summer teams, countless volunteers have served in weekend conferences, and thousands from around the globe have utilized Harvest Resources. As we approach the 23rd summer of Harvest Ministry, we want to remind ourselves to keep it simple. We go out in the name of Jesus and raise people up to take the lead in the church! Fire-Up 2019 in Troy, IL was a spirit filled weekend – inviting students to follow Jesus and live our his call in their lives! The theme was Consecrated. It was about our lives being set apart, about holiness and about responding to God’s work in our hearts. Harvest led worship (Tim, Emily, Ava, Clint, Dtat, Drew, Nate and Ryan) and Bill Stanley was the speaker! Students were engaged in worship and it was a great weekend from that viewpoint. Here’s a two-minute wrap up from Bill. We’re praying for opportunities for students to see God at work in their lives! 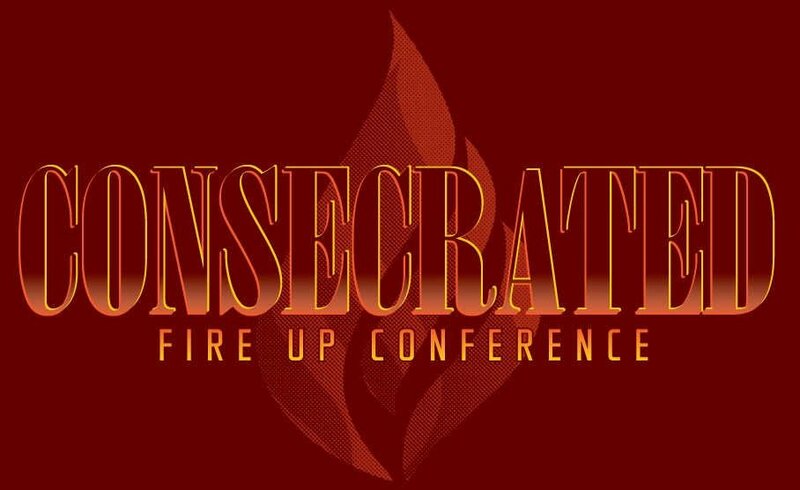 We’re praying that decision and commitments made at Fire-Up would have eternal impact! It was awesome to have college students in an all new college track! Thanks to Tyler and Emily Lynn for leading this portion of the event. A bit thanks to the small group leaders, the host and hospitality team, to the tech teams, to the leadership teams and to the student ministry leaders who brought students. On behalf of the core team (Erin, Clint and Brad), we want to extend a heartfelt thanks! The Kids Conference is coming up in March 2019! WHO CAN BRING KIDS TO THE EVENT? Children’s Ministry Leaders along with a few adult leaders and a group of kids. Sunday School Teacher with a couple of other adults and a kids sunday school class. A parent with their child(ren) and a couple friends of their kids. A grandparent with a child(ren) and some cousins. A small church pastor with a newly appointed children’s ministry volunteer and a few kids. Pay the registration for kids who bring a friend. Invite the church to cover the registration cost for all the kids who attend. A gift for the first child who officially registers for the conference. Kids will love the event – and you can count on great opportunities for connecting with your own group in a memory making trip to The Light. Invite parents – it’s a great way to get to know them in an informal setting outside of your own church. Here are some ideas for incorporating The Light into your year-round ministry! What if we only have one or two kids? It’s ok if you bring just one child, although, it may be more fun for them if they have a sibling, cousin or friend to hang out with during the day. The group sizes range from just one or two to 25 or more. Will I be leading during The Light? Parents, children’s ministry leaders, and other adults are participants in the day, sitting with their children and engaging in general. There isn’t any reason you will be called upon to lead something during the day, though you’re welcome to pitch in and help if you see a need during one of the activities. We don’t do online registrations for The Light Kids Conference. You need to fill out the permission/registration form and send it with payment to Harvest Conferences, 407 Edwardsville Road, Troy, IL 62294. If you have your forms and would like to contact us to pay over the phone, please contact Tim Price 618-541-8291. You can then mail your forms or bring them with you to the event. Depending on the site, there may be between 125 and 250 kids / leaders at The Light. What is the schedule for the day? 8:30 – check in begins. Lunch is typically pizza, chips, fruit cup, drink and dessert (cookie or something). Lunch is included in the registration of the event. Families are invited to send a sack lunch with their child if they wish. We rely upon the parent / church leader to take care of making sure children with a sack lunch get it during the lunch hour. Because there are so many different denominations and backgrounds at The Light Kids Conference, we focus on teaching Bible Stories. Our beliefs line up with The Great Commission, The Great Commandment and The Apostles Creed. In addition to summer ministry, Tim Price and Harvest Teams travel several weekends during the year serving in various churches, retreats and conferences. You’re invited to sign up to be on this prayer team. We will send short emails inviting you to pray for specific things relating to the ministry. Become a Tim Price/Harvest Prayer Partner. So grateful for the many connections that have been made over the years and for all the awesome kingdom work accomplished through Harvest Teams. Grateful God allowed these paths to cross and for the continued ministry as time ticks on. Somewhere along the way, we started using GoHarvest as a social media name. This phrase is not only encouragement, but it’s also a call. Jesus had one prayer request for more workers in the harvest field! 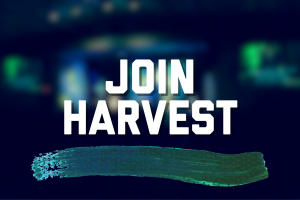 So, to everyone the ministry connects with – as team members, leaders, and students, our invitation is to Go Harvest! 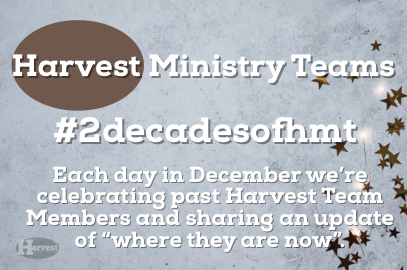 Thanks to each of these team members mentioned here during this Christmas Season celebration of Harvest Ministry.